We supply an impressive range of Stihl strimmers and brushcutters from stock and that can also be ordered in directly from the manufacturer for quick delivery. 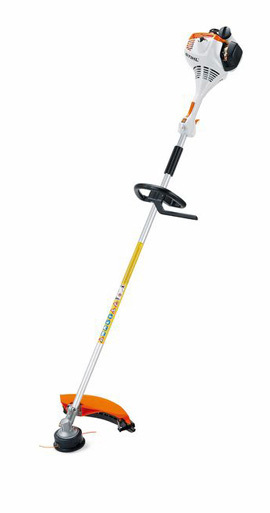 Our range of strimmers and brushcutters can be purchased in petrol, electric and cordless models and to suit any application. Take a look through our strimmers and brushcutters for sale below and if you have any questions or require any further information, please contact our Horticultural sales department. 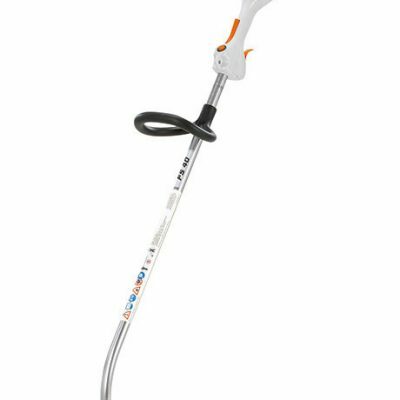 STIHL – BRUSHCUTTER FS 55 R Entry level with loop handle.